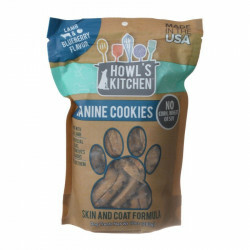 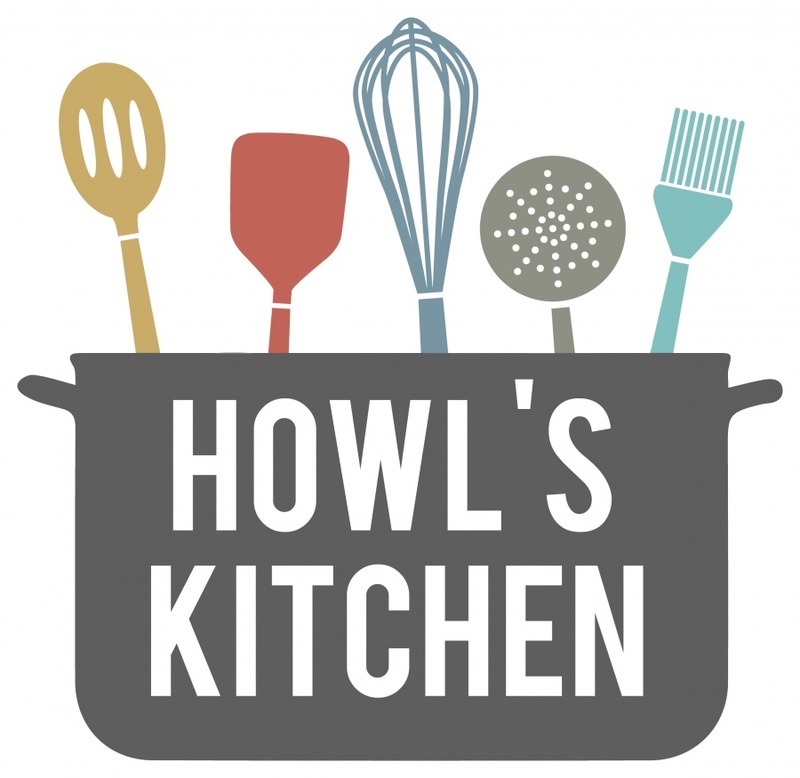 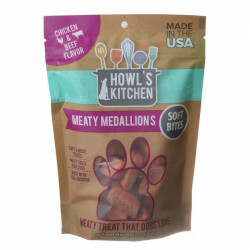 Welcome to Howl's Kitchen, source of tasty, fresh, wholesome treats made with the home-cooked goodness your dog deserves! 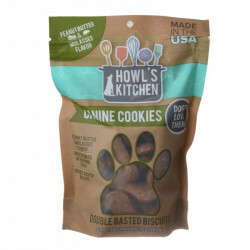 Howl's Kitchen treats include crunchy cookies, tantalizing meaty strips, bites, and medallions, and scrumptious slow-baked bagels, all made from scratch with the highest quality ingredients available. 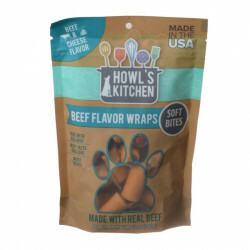 Howl's Kitchen products are made in the USA and formulated to support your dog's overall health, wellbeing, and digestion - with no wheat, corn, or soy! 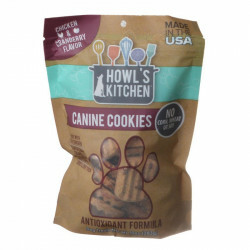 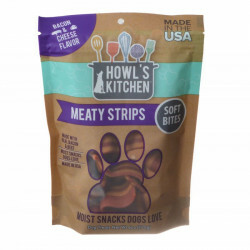 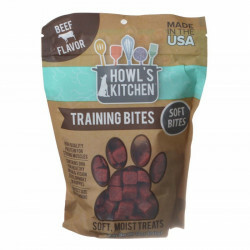 Whether you're looking for training treats, soft chews, substantial snacks, or just a tasty treat to reward your dog for being your dog, Howl's Kitchen has what you're looking for!